Just as in old Pagan days, the earth has become the focal point for worship. In Grecian times, the supreme Earth deity was Gaia, also known as the Universal Mother. 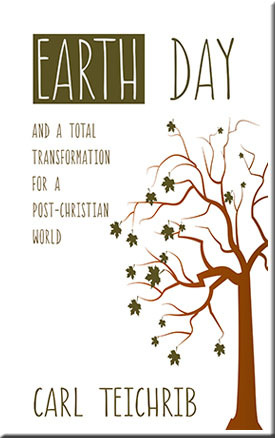 In our contemporary era, Earth Day has become the modern celebration of Gaia. Not only is the earth a deity to be venerated, but the earth itselfas the representative and embodiment of the goddess has become a modern-day idol. Welcome to the New World Order, a re-emergence of Ancient Mother Earth worship, the Kingdom of the New Age Christ (Antichrist). Many participants are unaware, thinking its a family-oriented way to engage in environmental conservation.Listen to actor,James Coburn: Mother Earth is our Mother! Shes the Mother Goddess. The cleansing of the Earth during the time of Antichrist will be carried out under the guise of lessening the 'burden' of mankinds civilization burden on Mother Gaia'.